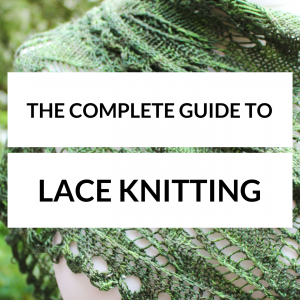 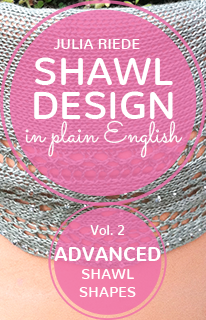 Volume two of the series on shawl design covers advanced shawl shapes: circular, semicircular and annular shawsl, crescents and Faroese shawls. 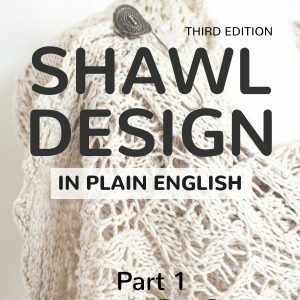 The first edition of Shawl Design in Plain English (published in 2012) has seen tremendous success and has finally matured into the second edition available now. 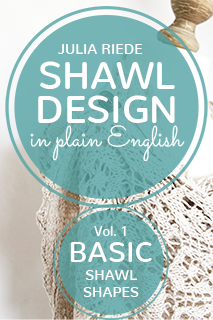 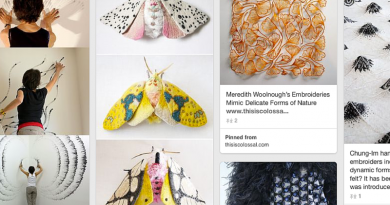 Volume one of the series on shawl design covers basic shawl shapes: triangles, rectangles (stoles) and square shawls. 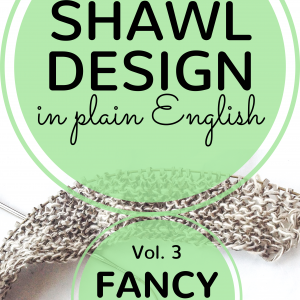 Volume three of the series on shawl design covers fancy shawl shapes: polygons, stars, S-shapes, vortex shawls and shawls with slits. 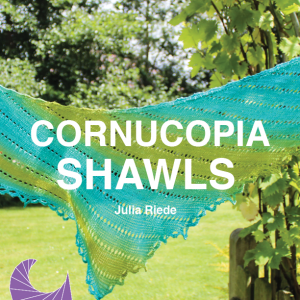 Publication date: August 25th, 2015.